Welcome to CCTV Alarm Systems, we specialise in home security, smart home, wireless alarms, IP cameras which are linked and controlled using an app on your iPhone or Androids. 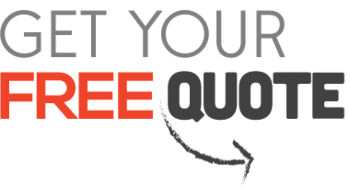 You can keep a close eye your property, pet or child is safe within a couple clicks. With the Smart home kit you can turn on lights, plugs view cameras and even chat. CCTV Alarm Systems provide off the shelf the shelf kits which are easy to install and set up. We can supply all your home HD security needs so if you don’t see it online please contact us. CCTV Alarm Systems have selected top of the range products that will keep your peace of mind that your property has a visible deterrent to burglars and staff offering HD protection. You will be able to view where ever you have the cameras set up from anywhere in the world in crystal vision, perfect clarity and no distortion. The cameras will automatically record and send you a message to tell there is movement at the property. You can open the app from anywhere in the world. We have made it simple to understand what you buying on the site as you buying only the very best systems. 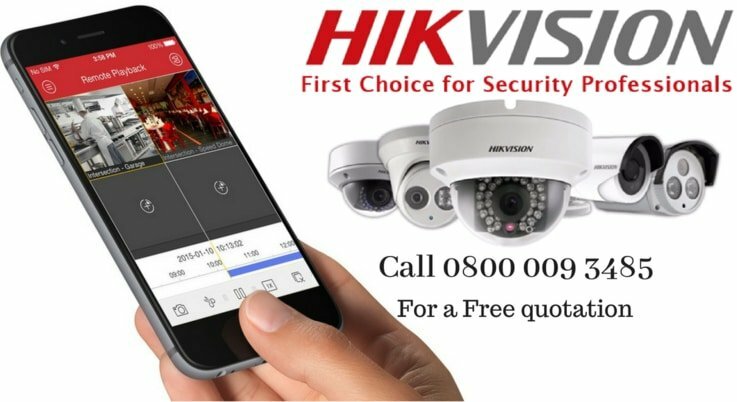 CCTV Alarm Systems have chosen the best decoder, the best cameras, and lenses for the HD, Hikvision IP and Wireless range on the site All our cameras are varifocal which means you can zoom with the lens through the app apart from Wireless which our fixed lenses. Our equipment Is the newest and best technology out there. Have you CCTV system installed with confidence today. The perception of people regarding home surveillance has been limited till now. A small hidden camera in a household object or a front door camera with limited range is the first thought in people’s mind when they think about home surveillance. But the world we live in is changing every day, and so is the way of surveillance. It is a high time to have smart surveillance and smart home systems deployed in houses so that you have more control in your house regarding the security purposes. With the smart home system, not only your security level is heightened but you also get an interactive experience watching your home. 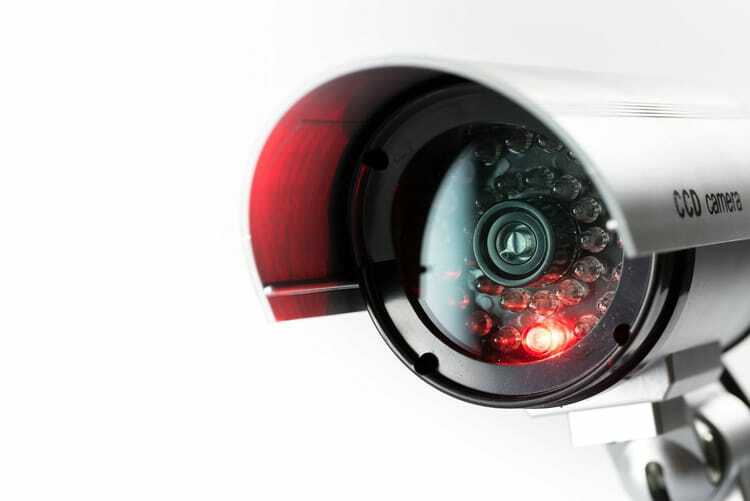 The surveillance management is a lot whole easier with our CCTV Alarm Systems system. Deploying a motion detector camera will limit the number of unnecessary recordings you have. You can record the footage and store it on your computer, personal hard drive and can access or view it on your tablet, smartphones etc. Using our smart home CCTV camera system, you can access the system’s recording from anywhere using mobile apps or remote clouds, and also you will get alerted whenever the motion detector camera records a new footage. 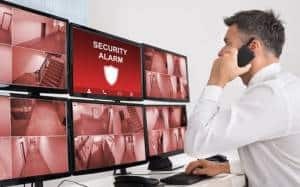 This will not only grant you more control over your security arrangements in your home but will also keep your mind at peace without having anxious thoughts of things going on behind your back, that concerns the safety of your family. Most burglaries happen after dark. Our smart home CCTV cameras grant you the power of 65ft / 20m Night Vision that will keep your nights safe as well. You will be able to view the night recorded footage with perfect clarity and keep your security concerns of nighttime at bay. With CCTV Alarm Systems system, you can schedule the activity of the cameras and can turn them ON or OFF according to your need. You can also tell the camera to turn on or off the motion detection and/or send alerts at specific times. 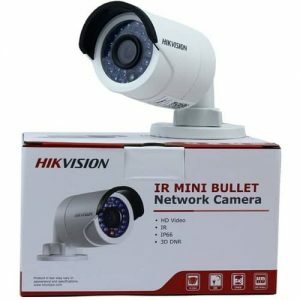 This can be useful when you, for example, want to use the cameras only when you are away, or when your children or wife or any family member return from their daily tasks to home. This reduces amounts of false alarm. So don’t wait to buy a smart home security system for your home, sweet home, or change your old traditional camera system. CCTV Alarm Systems system bring you the top quality smart home CCTV cameras that will make your home much safe and sound as it needs to be to keep your mind at peace.